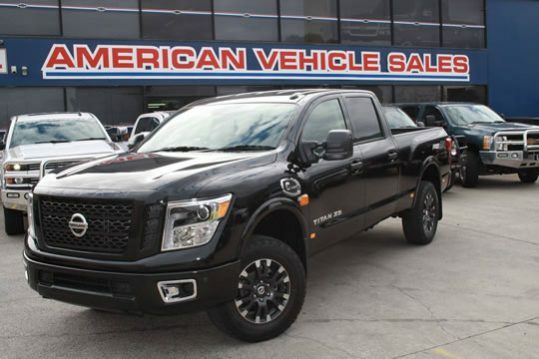 The Nissan Titan XD runs a full length steel chassis, bumper to bumper. This truck means business with payloads of up to 1,050kg. Hence, this boxed chassis is designed for life long service. Providing a smooth ride, the the double wishbone has independent front suspension. This independent front suspension system runs a coilover shock absorber that soak up the bumps while keeping the interior ride smooth and controlled. Therefore, to carry the 1,000kg payload, the rear suspension is a load sharing multi-leaf system that allows for a smooth unladen ride while handling heavy loads when required. 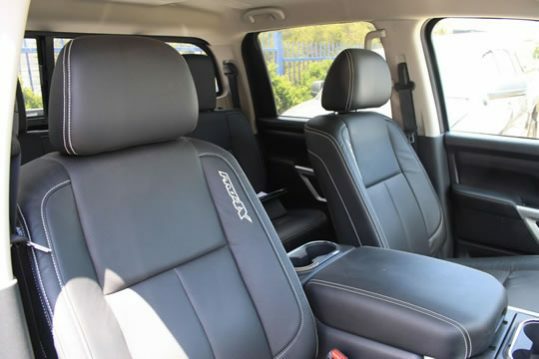 The Titan XD comes equipped with either a V8 petrol or the popular 5.0ltr V8 Cummins Turbo Diesel. 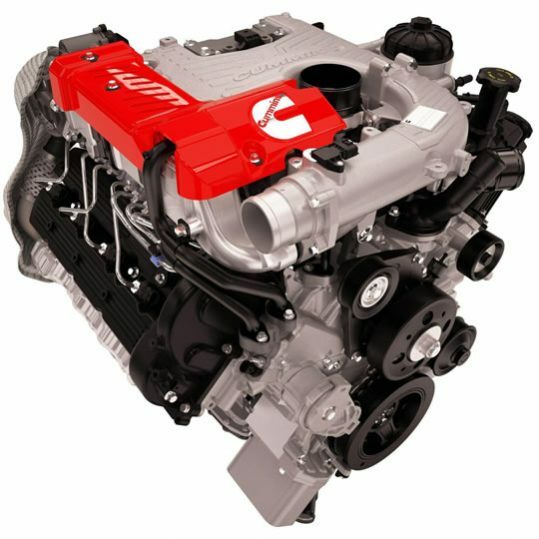 This Cummins V8 Turbo diesel produces 231kw and 752nm of torque. This ensures that you’re pulling your 4,500kg trailer with ease. A twin stage turbo ensures that there is boost to the engine from the word go. No more slow take off’s at the lights when loaded. Utilizing a range of technology the Cummins V8 has been designed for heavy use for many years of service. It comes with a Compressed Graphite Iron block, high strength alloy heads, forged steel crank and dual overhead camshafts. This also assists with noise and vibration reduction. For those travelling on remote areas, the Cummins NanoNet filtration system comes standard which filters down to 4 microns. Therefore, this provides protection from particulate contamination. The Titan XD is built for work, with 14 inch front and rear brake rotors. This truck stops!! ABS and Stability control are standard across all models. This provides the added security of these advanced safety systems. 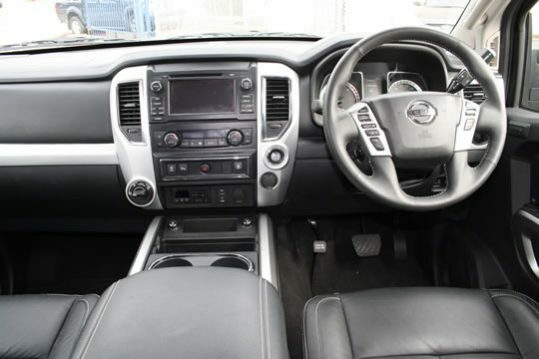 Adding to the Cummins name, Nissan have partnered with Aisin to produce a transmission for the Titan XD diesel. As a result, this is designed to provide a solid link between the 752nm of torque and the rear axle. 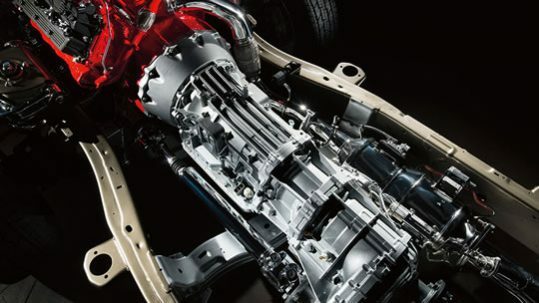 The Aisin transmission is equipped with a tow/haul mode that re-programs the transmission shifts to better distribute engine power when towing a load. While engaged in tow/haul, the transmission will also downshift on descents to maintain a constant speed and downshift when braking. Therefore, this aids in the deceleration of the vehicle and load. S Package is suited to those who like the no frills approach. Vinyl floors, manual windows and air conditioning. To be used as a guide only. Please contact us for more information.